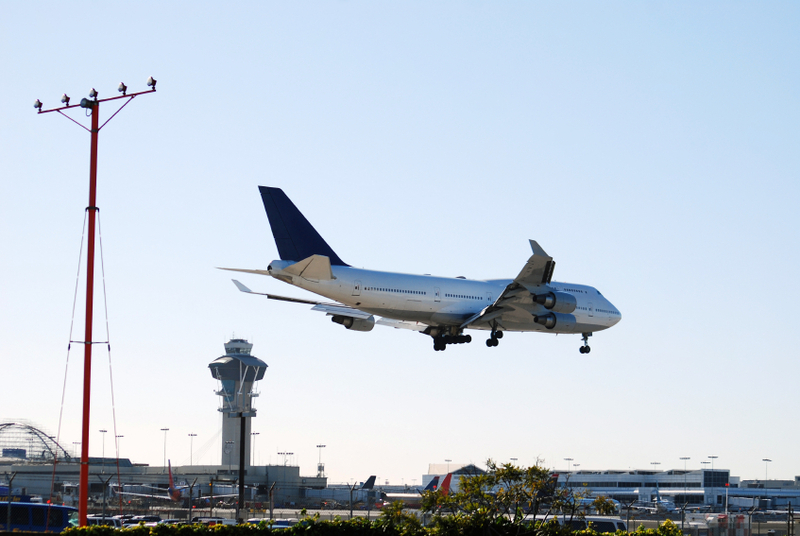 Living near The Los Angeles International Airport, especially as a Culver City Realtor, has both its advantages and dis-advantages. It really got me thinking the other day: which side of the coin do my fellow neighbors, as well as myself, choose to fall on? I will admit. 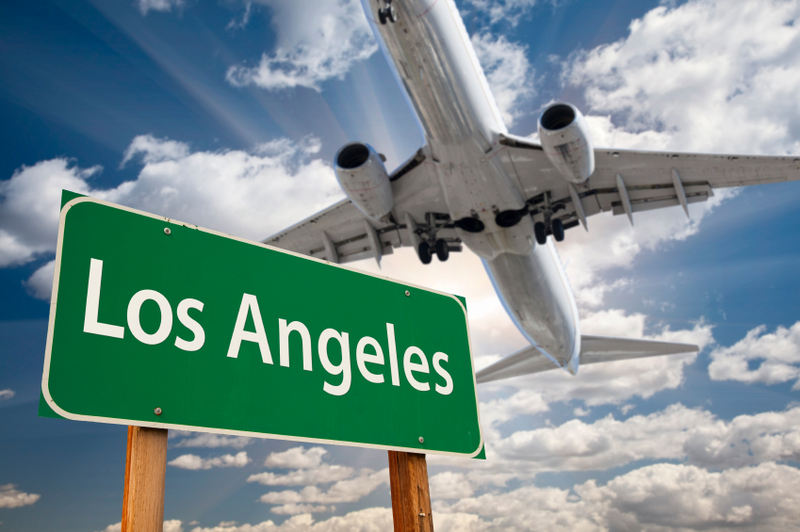 Being centrally located to LAX is convenient, especially with inevitable LA traffic and when family and friends come into town. Just a short car ride and you are parked right in front of the terminal and into the arms of your loved ones. Although seamless and convenient, I would rather spend more time in the car, in exchange for a little peace and quiet. Seems as though I am not the only one. On October 24, “No Fly Day” took place in many American cities, as well as right here in Culver City. Local residents protested the routes of airplanes due to the noise and pollution that they are causing in nearby neighborhoods, including my very own. In fact, those who attended the rally, many who belong to the group ‘Culver City for Quiet Skies,’ provided feedback to City Counsel in a meeting on October 26th. The group reminded members to support the petition of the FAA (Federal Aviation Administration) in hopes to rectify the problems caused by air routes. Most memorable from the city’s meeting was Mark Herskovitz, a group member from ‘Culver City for Quiet Skies,’ who not only noted that more than 200 people were in attendance of the rally, but that 1600 signatures were generated for a petition against the FAA as well. Herskovitz strongly emphasized that the main goal for Culver City is “Raise the Planes,” which is a catch-phrase used to advocate that planes fly at higher altitudes to prevent noise in residential areas. If that didn’t grab everyone’s attention, Herskovitz also shared that his young daughter voiced her own concerns at the protest too. He accounted how she stood up in front of the crowd and told everyone how the airplanes disrupted her sleep at night. She also explained that the noise also affects her studying. Moved by the testimony, Mayor Mehaul O’Leary assured the group that everyone’s voices are being heard. 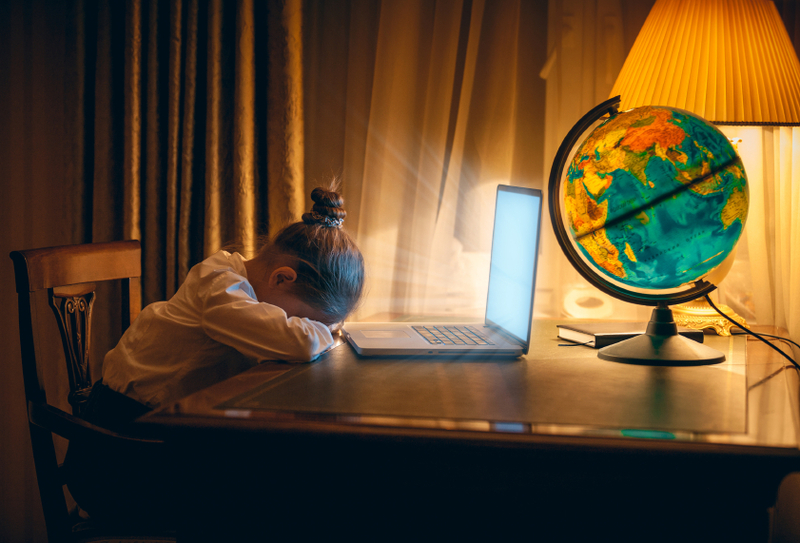 He suggested that perhaps more statements from children, similar to the story from Herskovits’s daughter, should make an impact and inspire a change.